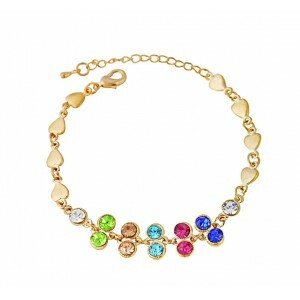 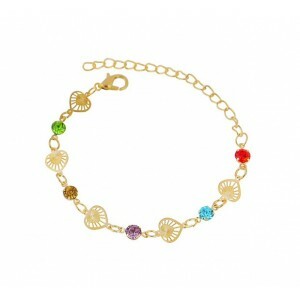 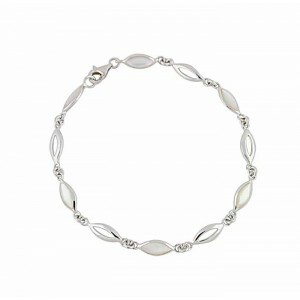 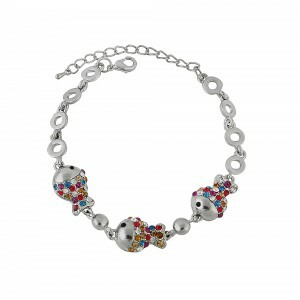 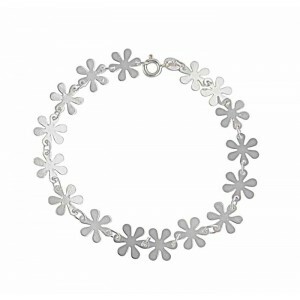 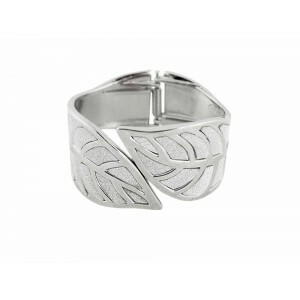 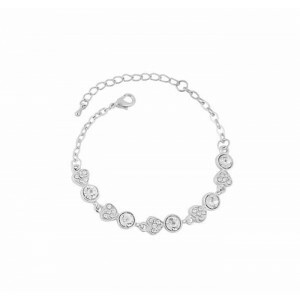 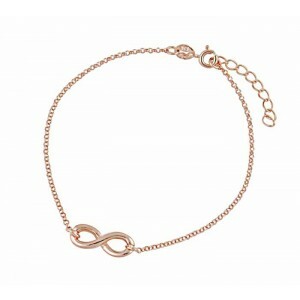 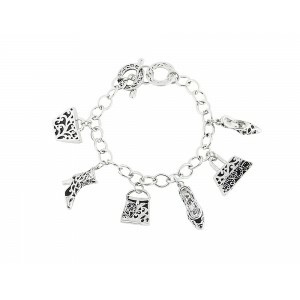 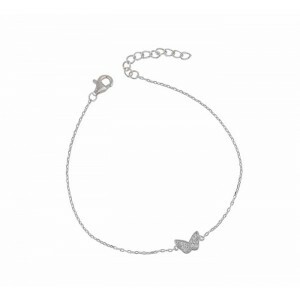 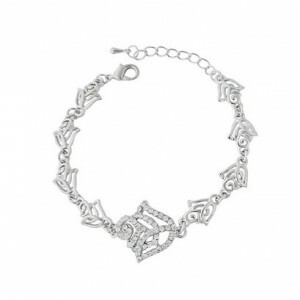 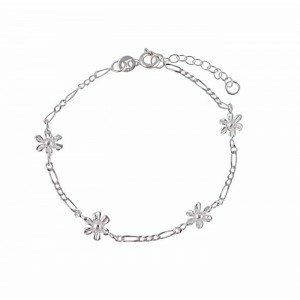 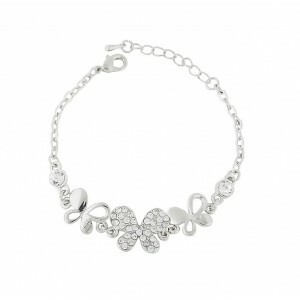 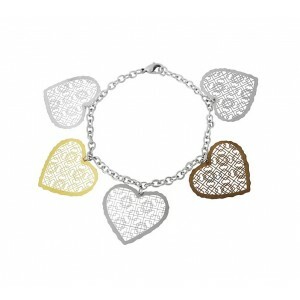 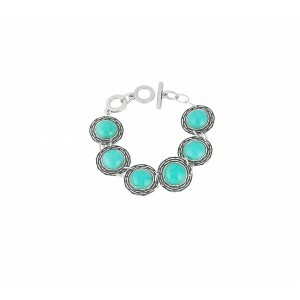 Personalise your style with our range of women’s bracelets from The Opal. 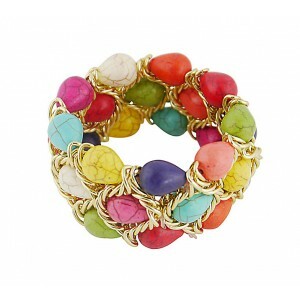 Choose from our wide spectrum of colours in popular styles including charm, stretch and stack. 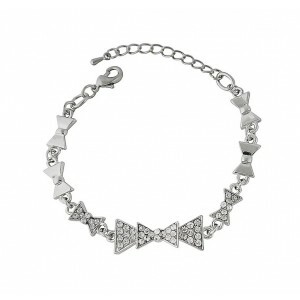 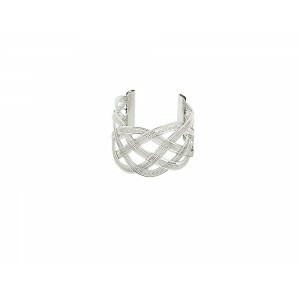 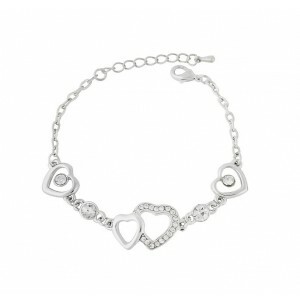 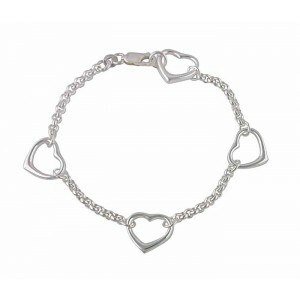 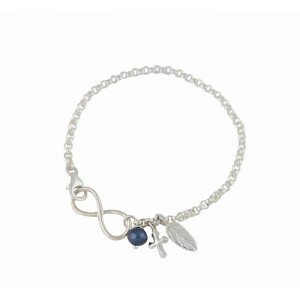 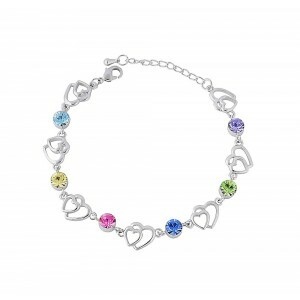 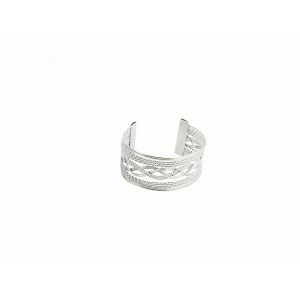 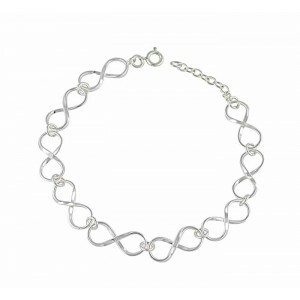 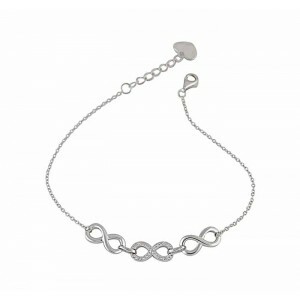 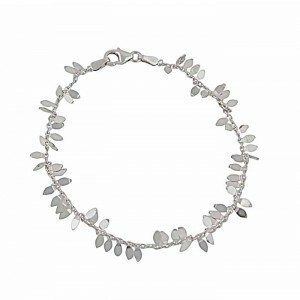 Our range of fashion bracelets offers stackable beaded bracelets alongside striking silver and gemstone bracelets.